KUKUI GARDENS — Devine & Gong, Inc.
Kukui Gardens sits on 9.5 acres on the edge of Chinatown in downtown Honolulu, Hawaii. 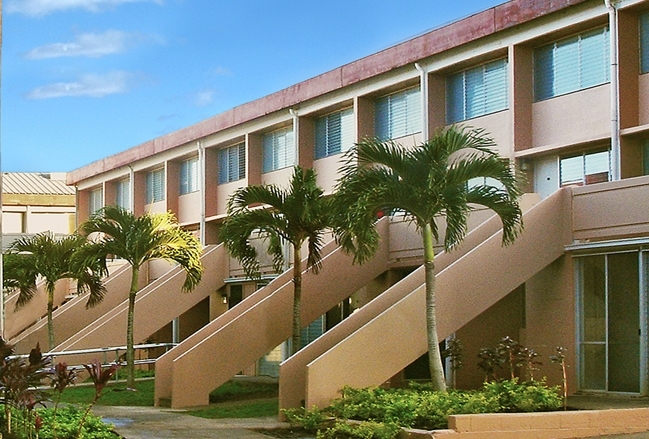 Originally constructed in 1969 and one of Oahu's largest affordable housing communities, Kukui Gardens is home to mostly low-income families and seniors. As growing demand for urban real estate placed increased pressure on land values, the development was put up for sale in 2006 and faced a possible conversion to market rate rents. 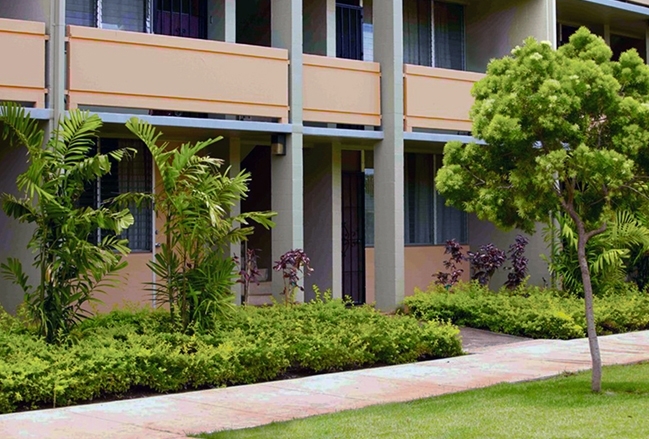 Devine & Gong, Inc. collaborated closely with residents, local community members and state and federal officials to preserve Kukui Gardens as affordable for current and future residents. The project was financed with a combination of multi-family tax exempt bonds, low income housing tax credits, and private equity investment. $18.5 million in commitments for rehabilitation ensured that the property, which serves residents at a maximum 60% AMI, will remain permanently affordable.